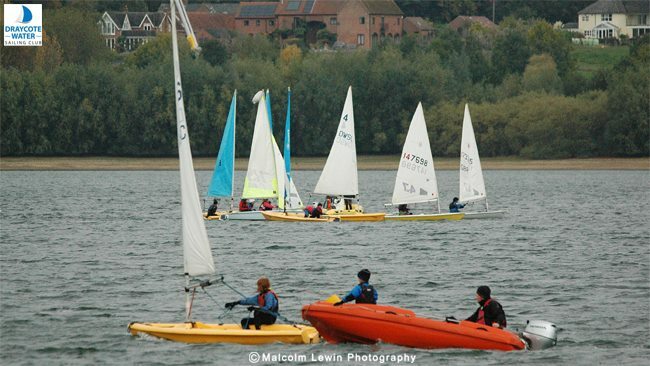 Friday night Club for juniors at an intermediate level wishing to gain experience and time on the water. Meeting at 6:30 for a briefing before rigging and changing to get afloat till water close. Bar open for refreshment for parents and a BBQ lit (bring your own food) for after sailing.